Whether it's the new episode of your favorite podcast or that song you can't stop playing on repeat, your AirPods are always there with you. 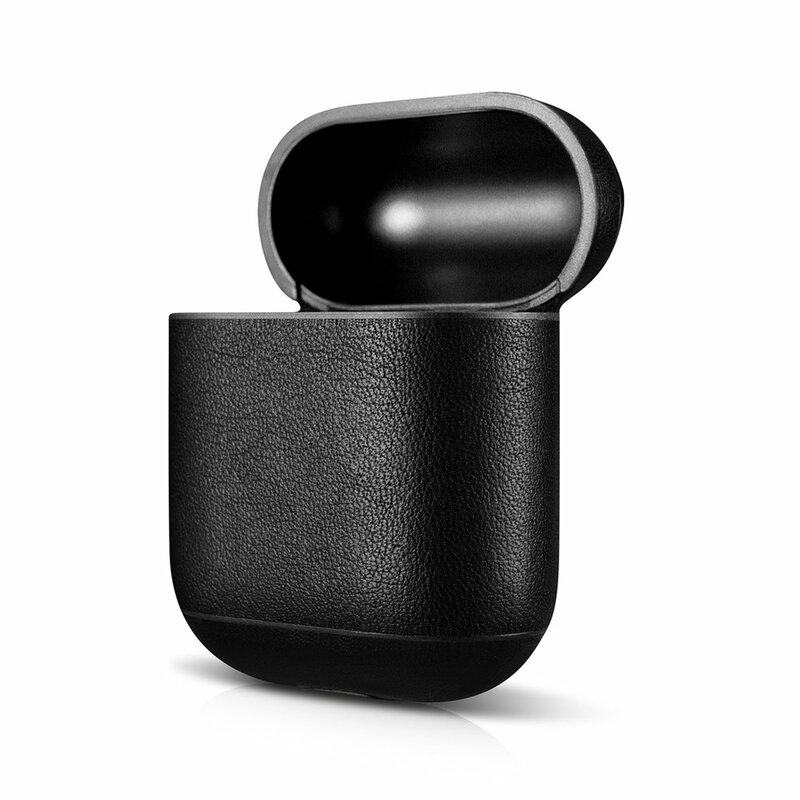 As such an integral part of your day, we wanted to create exceptional leather cases so these magic little pods can match your personality and style. Whether you’re looking for a professional black leather case to match your work shoes, or a bright red case that’s weekend ready, we have you covered! 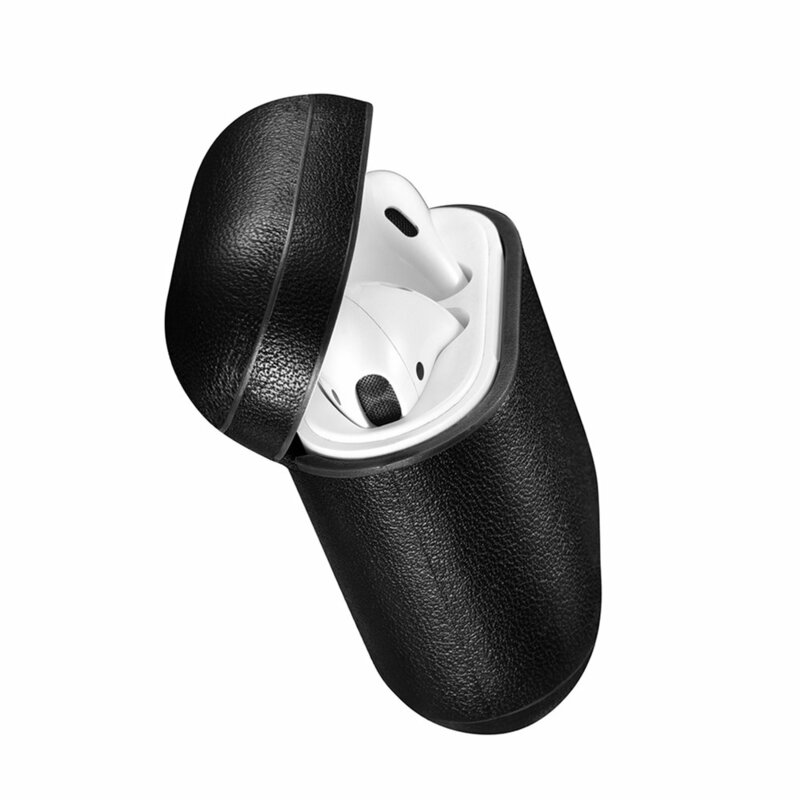 Air Vinyl leather cases remove in seconds so you can swap out cases whenever you want! Each case is made with you in mind. High quality, European leather is wrapped and stretched by hand over a rigid frame. 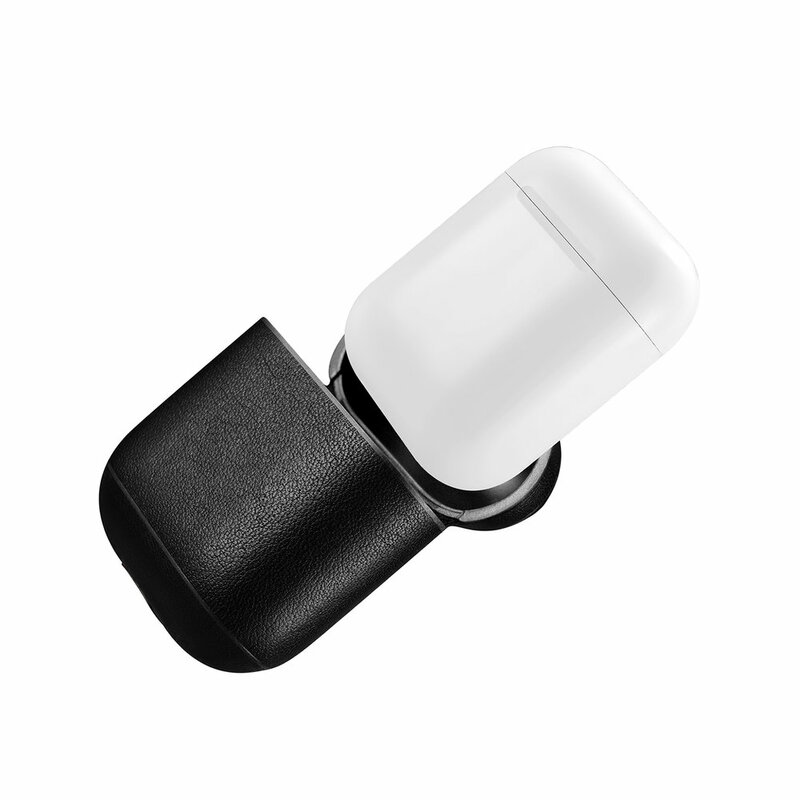 Your AirPods wont only look their best, but they'll also be protected from drops and dirt that tries to find its way into your AirPods.